People today are dipping more in-depth into the spiral of work and monetary gains, too busy to experience true happiness. Often vacations are a real escape from our everyday fast moving life. A perfect time to capture life and live it to the fullest with your loved ones. Every time you hit the escape button, the compass can be your best companion directing you to the predetermined location. Right from trekking, unwinding the nature or hiking, the compass will always be by your side irrespective of your cellular network. Every time you cross the city limits more than often your cellular network is bound to vanish. Compass is the handiest tool in such circumstances helping you navigate through every part of the world. A compass shows directions related to geographical orientation. However, you no longer need to carry the compass device along on your trips. 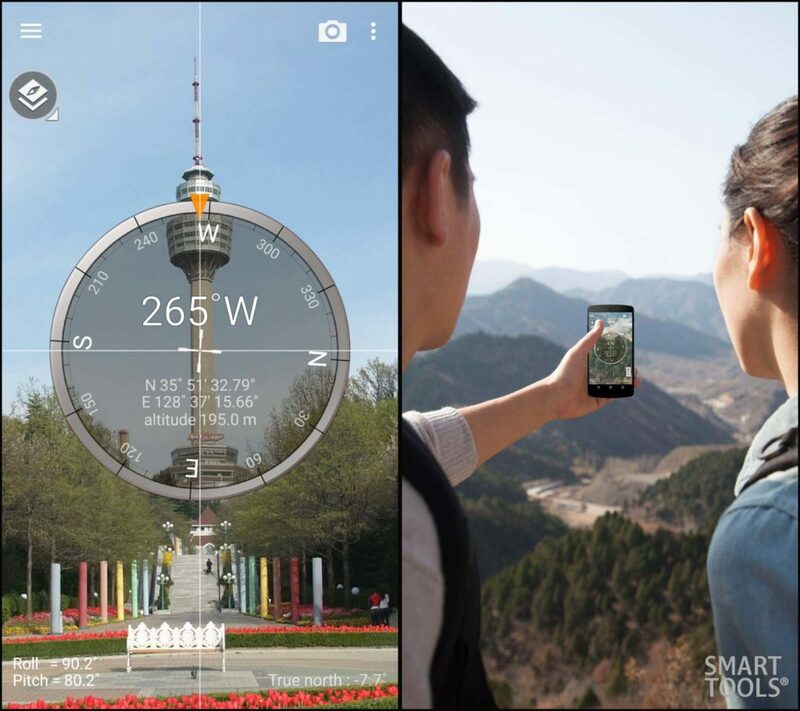 Just install a compass app, and you’re ready to conquer the world. 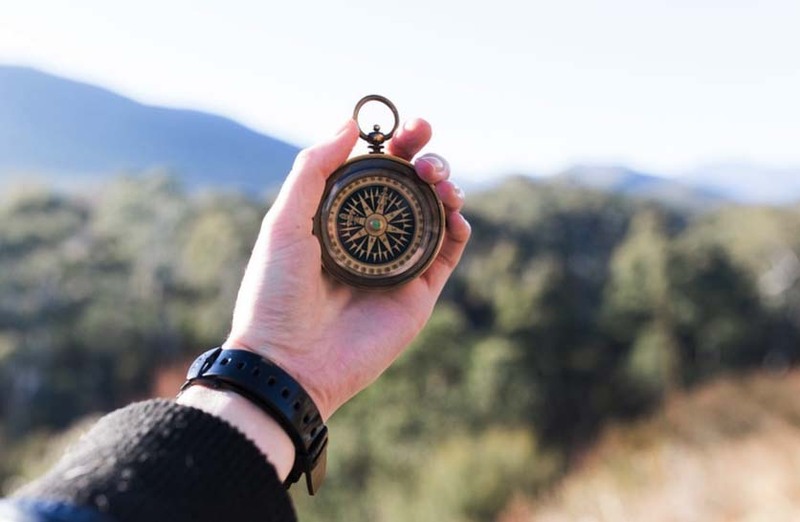 You can download a compass application, and your gadget becomes the handy tool to direct you everywhere you go. With progression in the digital technology, your cell phone has the power to be as accurate as any of the magnetic needle devices. 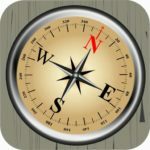 If you are looking for the best compass apps, we have got you covered. Inside your handset, there is a sensor called magnetometer that can measure the strength and directions of the magnetic field. The sensors are equally efficient as magnetic needle spinning around pointing towards the North Pole. However to use the sensor you need an application that often needs to be downloaded from the play store. We handpicked the top 10 popular compass apps for your device so that you can have fun outdoors with accurate directions. 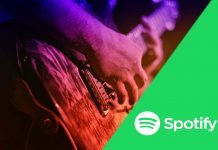 The free app is fast and simple to operate. The app has eye-catching visuals with high definition display. The application can be used by armatures as well as professionals. It displays real-time magnetic orientations of the earth’s fields. It includes every specific such as longitude, latitude, speed, location, altitude, and barometric pressures. The 3D Compass makes the readings interesting, and if you are looking for a fun and highly interactive app, then this is your best bet. Though it would take up much of your battery, we recommend carrying a power bank when you are on a road trip. The readings are accurate with a catch interface, and the digital compass shows all the necessary information. 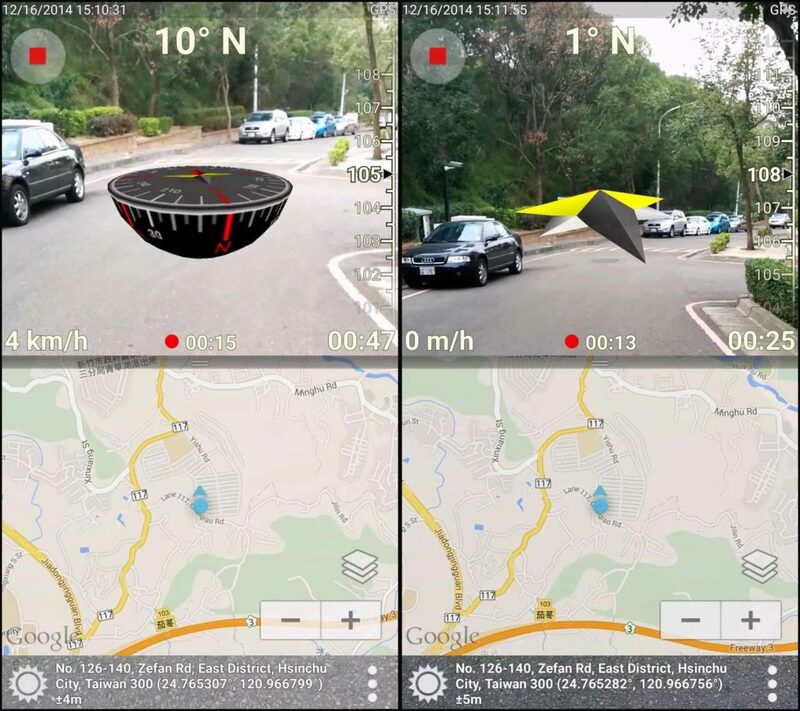 It shows augmented 3D reality view, map, and navigations. The futuristic app allows you to take a screenshot with attached date, time and location. The app works perfectly well in every nook and corner of the world. The interface is simple to use with a professional layout that lets you navigate with utmost ease. It gives you know the orientations and directions in a single glance. The decimal bearings show accurate results with detailed results and take care of every variation automatically. If you need a pro to navigate through the directions, this one is for you. The field compass is one of those apps that has a brilliant interface. Everything you got to know is right on the screen and spaced with easy so that the presentation doesn’t strain the user. It also has a night mode and declination field conveying all the essential information with accuracy. The app display interface goes with the name. It has a minimalistic layout with simple navigations that are convenient to use. 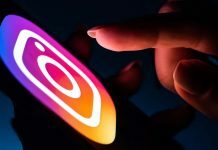 It doesn’t require server connection or link to social media profile to save your data. The apps pull in the least of your battery and don’t even run in the background. The light app completely shuts off the moment you exit and doesn’t spy on you. 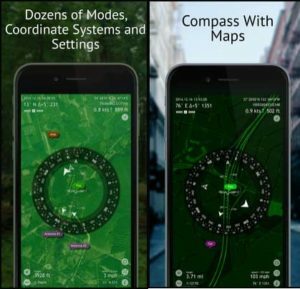 One of the highly liked compass application is one of the most popular apps of 2018. The fantastic application is compatible with GPS and online maps as well. 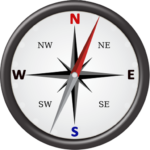 The modern compass can easily search and pinpoint your location with utmost accuracy. The interface is smooth and offers different style variations to choose from. The users highly like this application for its stylish interface and ease of operation. The layout is designed like commander compass military fashion. The app is capable of pairing with the camera to deliver real-life images. 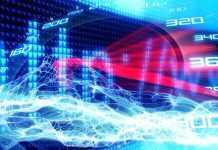 The app allows users to integrate well to give real-time output with precision. The app offers multiple choices and features for outdoor applications. It pairs up with the map to view accurate directions of the chosen location. However, the premium ad-free version is much more appealing. The direction indicator works effortlessly so that you don’t have to calibrate it every time. The user-friendly app lets you skip the drama and kicks in at the access to the compass. The easy to use map switches between geographic and magnetic poles with ease and uses location services to deliver accurate results. It works fast almost instantly and is highly reliable for absorbing a smaller fraction of your battery life. The fully featured navigational compass is hard to find. It integrates GPS in multiple formats, waypoints, map points, routes, and direction. The coordinator converter system blends effortlessly with the physical map and allows you to share files or details with the computer or other digital devices. Now that you have your directions taken care of, you no longer have to stress about the route. Enjoy the breeze of fresh air and get mesmerized by nature’s beauty. The new technology helps you stay connected and organized. The compass app is tremendously helpful and a tool that brings us convenience, comfort, and peace of mind. Get the app on your smartphones so that you no longer have to worry about the route. Spend your valuable time and energy on the things you love and build cherishable memories with your loved ones. We hope you find the best digital app that replaces the real compass like a pro. Besides, you won’t forget your cell phone, and hence the compass is just a click away.